Any major purchase requires research, careful analysis, consideration, and thought. Home buying isn't any different! Determining the right location, the number of bedrooms or bathrooms needed, and outdoor space is the easier things. However, there are many other factors to think about in your home search. From your initial search to the moment you get the keys to your new home, we will be there, guiding you through the process. We can even help connect you with mortgage professionals to get you into the home you've been dreaming about? As your Realtor, we can help streamline the process of buying a home and make it easier for you. We’ve aligned ourselves with the top professionals in the industry, and once an offer has been accepted, we will help facilitate the process to close on the home. By working closely with mortgage brokers, title and escrow companies, home inspectors, and home warranty companies we will provide you with the best service possible! 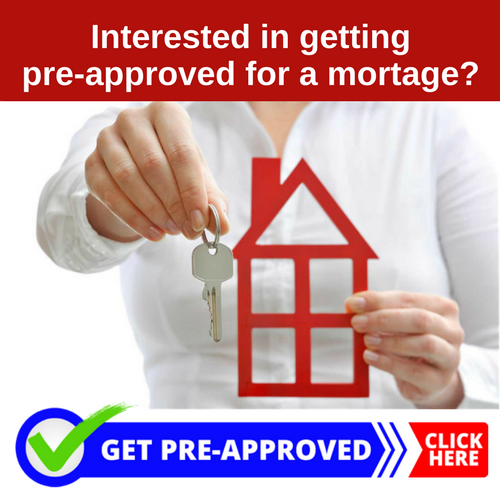 Contact us today to find out how we can be of assistance to you or if you want more information about getting pre-approved for a home loan.